Our product range includes a wide range of frp grating walkway and frp grating walkway trench cover. With an objective to fulfill the demands of our clients, we are engaged in providing a wide array of FRP Grating Walkway. 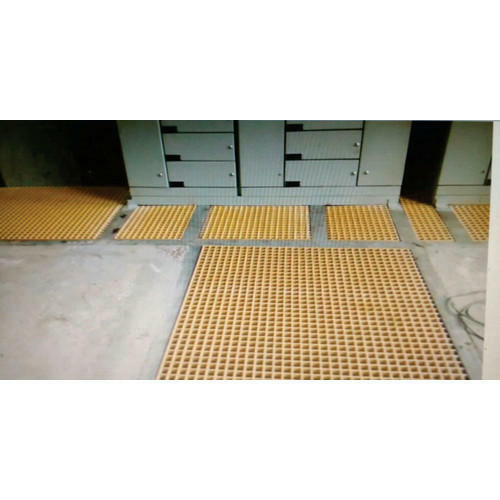 Being a well-established organization, we are engaged in providing a distinguished range of FRP Grating Walkway Trench Cover. 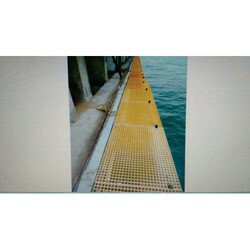 Looking for “FRP Grating Walkway”?